Photo challenge: let your inner disciplinarian take over. 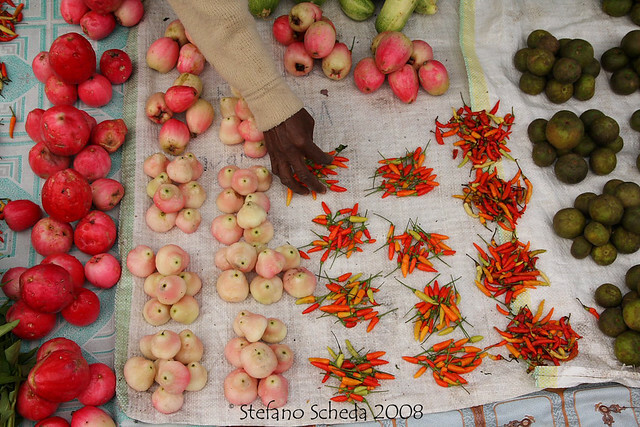 Fruits and vegetables – Agats, Irian Jaya, Indonesia. What a beautiful image, Stefano – the color, the single hand, the concept – just beautiful!